You won’t want to miss this event at The Florida Aquarium! 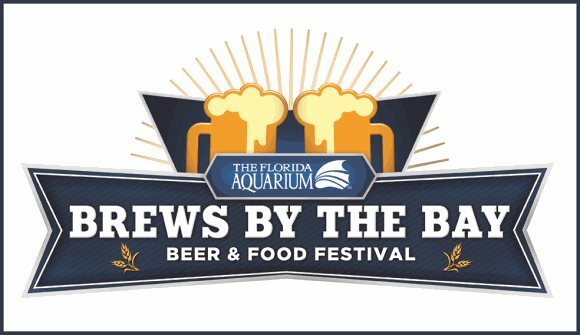 Overflowing with endless beers, delicious food from local area restaurants and a sea of live entertainment, the Brews by the Bay is one of Tampa Bay's beloved beer festivals! *Must be 21+ to enter this event. $49.00 Aquarium Members (through Oct. 6th) Please contact the Aquarium's Membership Department for assistance: 813-273-4030. All of the exhibits will be open to enjoy. So dive in!